Would YI like one of these? Our latest video review is of a device that has truly surprised us. 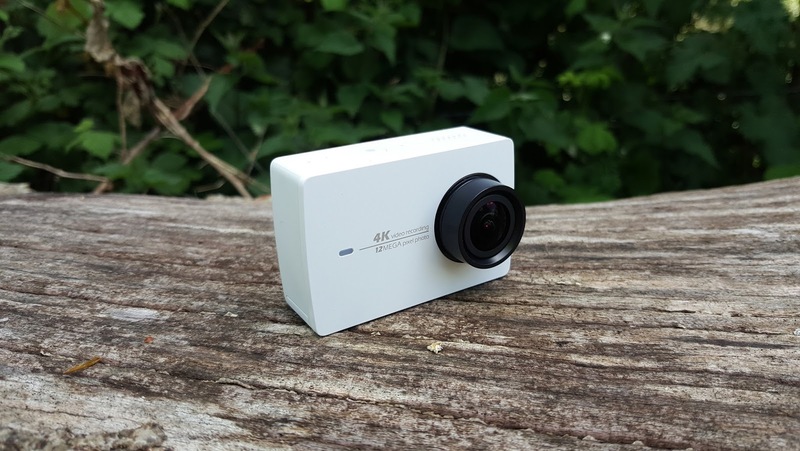 We'd never heard of YI before this little thing arrived on our doorstep, but it seems like they can make one hell of an action camera... with a heavy emphasis on camera. We film a bit of something about the YI 4K Action Camera.